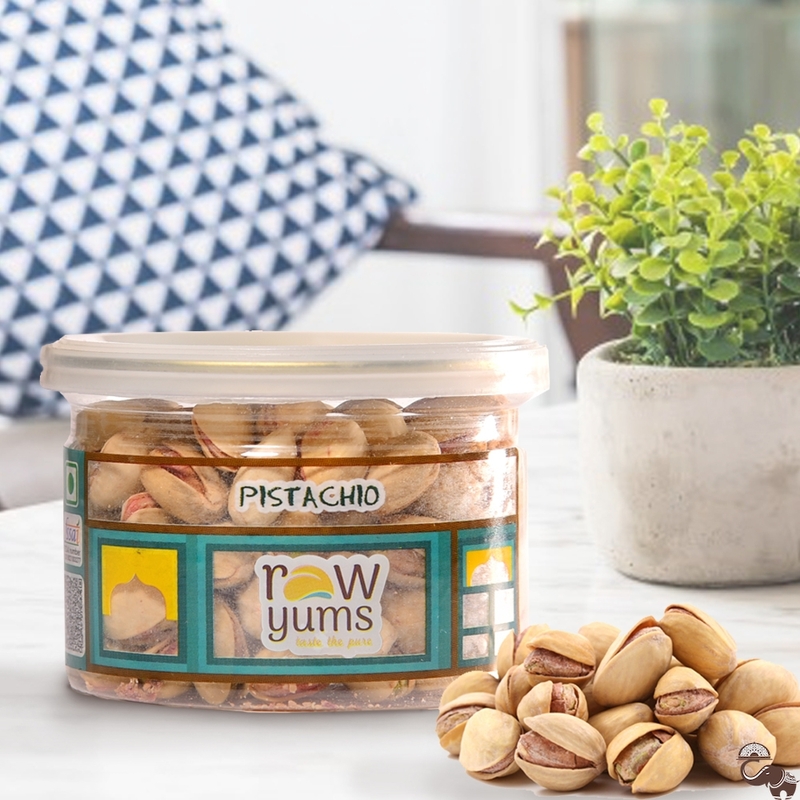 Munching on pistachios will never be boring. 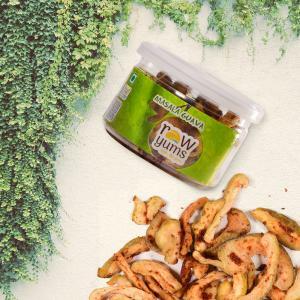 These creamy dry fruits are full of nutrients that lead to good health while being a wonderful snack for any time of the day. 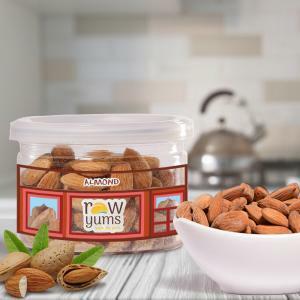 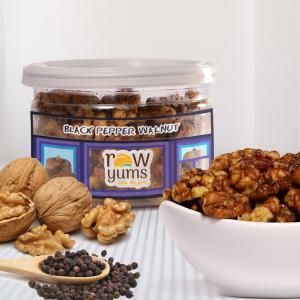 RawYums sources only the finest quality pistachios, which are then expertly roasted with just the right amount of salt to make sure you keep munching on these healthy snacks.